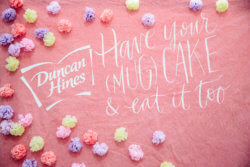 When Duncan Hines tasked us with raising awareness of its new Perfect Size For 1 mug cake flavors and toppings among Millennial consumers and garner press we immediately thought to partner with Dessert Goals. Dessert Goals sold out in its first year and had tastemakers and influencers eating up the event. 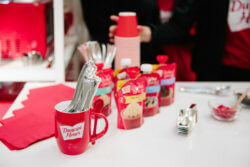 As an emerging event that hadn’t yet hit the mainstream, Dessert Goals served as an opportunity for Duncan Hines, an established brand, to earn underpriced attention and connect with a dessert-loving demo while being positioned among more Millennial leaning brands. 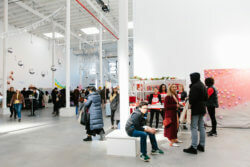 To connect with editors and influencers, we proposed that Duncan Hines sponsor the Dessert Goals’ Media Hour, which gathered top press and influencers to preview the event. 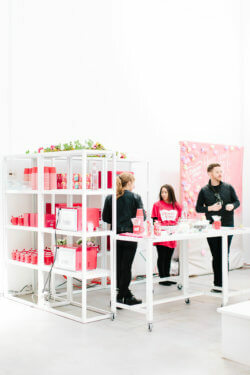 At the Media Hour, we created a Duncan Hines “DIY Dessert Bar” where attendees could try the product firsthand – and (of course) the experience would be designed for Instagram so that attendees would share their handmade treats. 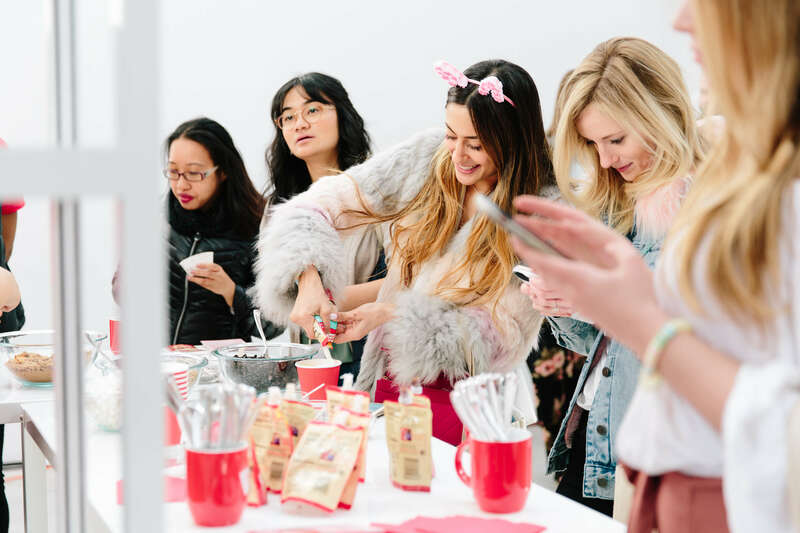 The event resulted in 180 press and influencer attendees who tried the product, shared photos, and included Duncan Hines in their post-event coverage. Coverage of the Media Hour included Yahoo Finance, Market Watch, The Daily Meal, The Stute, @hangtw, @sweetsandsunsets, @sassofstyle, @lettucedine, @yogabunnynyc, and @urszulala. 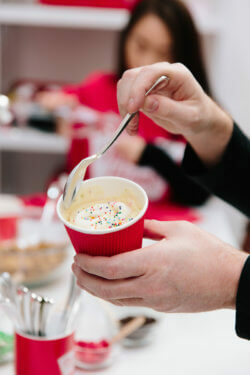 The Perfect Size For 1 cakes and toppings were also given to all 4,500 Dessert Goals attendees to enjoy after the event, helping to spread awareness to the larger group of dessert fans. Reminder: This workshop is $10,000 per seat. If that doesn't work for you, please look into the other options on this page. Thanks!